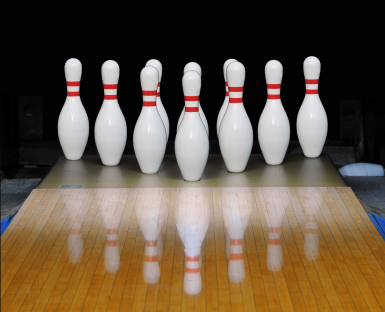 Wekiva's boys and Port Orange Atlantic's girls lead the area bowling rankings to begin the season. BOWLER OF THE YEAR: Devin Erickson, Winter Springs -- advanced-placement student bowled a 300 in state qualifying. BOWLER OF THE YEAR: Anthony Ferraro, DeLand -- came within one match of placing at state finals. 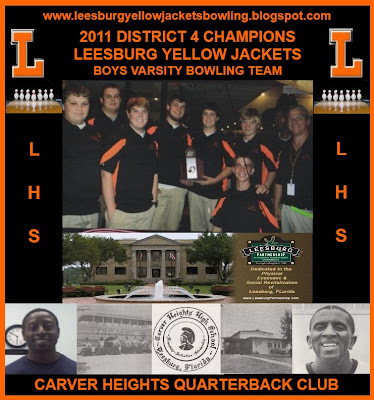 LEESBURG - The Boys Bowling team of Leesburg High School finished their season as one of the best teams in Central Florida according to final Orlando Sentinel Super Six poll. 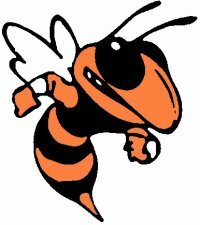 The Yellow Jackets finished the season as the third ranked team in the Super Six poll. Below are the final ranking for the Super Six poll. Boys 1. OVIEDO: Lions finished second in state behind Stuart Martin County. 2. TIMBER CREEK: Wolves reached consolation final before falling. 3. LEESBURG: Reach quarterfinals in winners bracket before losing twice. 5. SEABREEZE: Lost to eventual champs in consolation bracket. 6. CYPRESS CREEK: Went 0-2 in elimination round in first trip to state finals. LEESBURG - The Bulldogs of Tavares High School defeated Leesburg 2137-2018 in a bowling match. Andrew Craft led the Tavares in scoring with a game high 225. 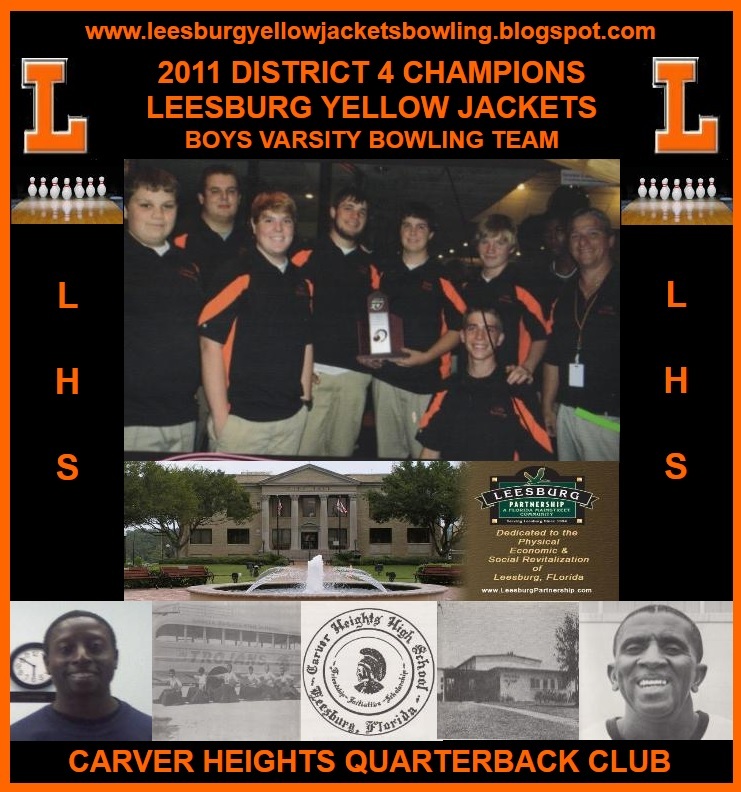 Leesburg (6-0) won the battle of unbeatens in the Lake County Bowling Conference, topping South Lake 2,331-2,152 at AMF Leesburg Lanes on Monday. Patrick Daniels rolled games of 248 and 180 to lead Leesburg, and Derek Donato rolled 214 and 224. Both teams tuned up for the match with victories over Mount Dora and Eustis last week. Going into the showdown, Donato led the Yellow Jackets with a 200.25 average this season while South Lake (5-1) was paced by Derek Rinehart and his 188.43 mark. Against Eustis, Rinehart got plenty of help from Derreck Phillips, who fired a 277 game against Eustis. In other boys action, Tavares won a pair of matches, defeating Mount Dora and Umatilla. Shawn Morgan paced the 'Dogs with a 244 game. Umatilla claimed a victory against Mount Dora Bible.